Renault Clio Cup Central Europe graduate Simon Reicher will contest the 2017 TCR Germany series season with a brand new Audi RS 3 LMS, run by Dutch squad Certainty Racing Team. 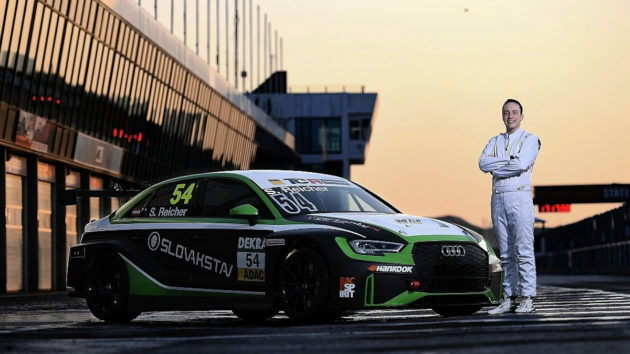 Reicher is the latest addition to the field for the second season of TCR Germany, with the new Audi RS 3 LMS TCR-specification car proving popular on the grid, with last year’s champions Target Competition already confirmed to run four of the cars. Reicher will pair up with Certainty Racing Team again as he did last year behind the wheel of a Renault Clio as he contests the full season. 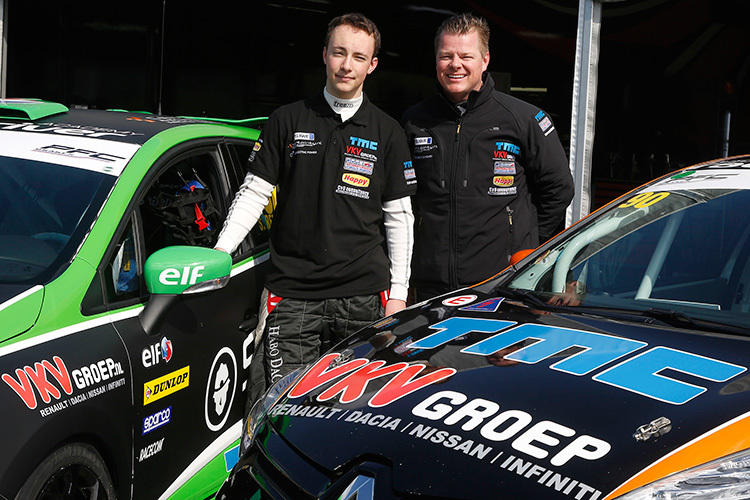 The Austrian already got behind the wheel of the car at a test at Zandvoort recently. “The car is very good on the asphalt and has a good power of 330bhp,” he said.